Backing up the call history from iPhone to computer lets you save all your call history on your computer which can be used anytime and anywhere. 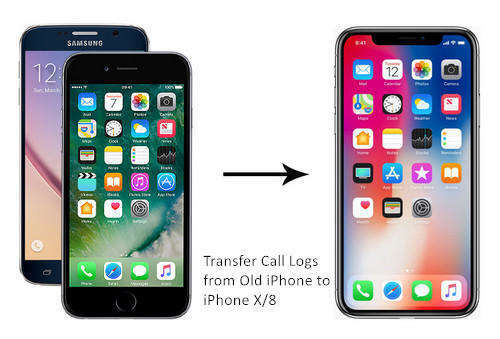 This process helps to keep the record of your call log on your computer that you might need in future and it is even possible to restore call log on iPhone without any issue. You can backup and restore call history on iPhone if you are hard resetting your iPhone. In this article 2 methods have been shown for call log backup and restore. Read the article and decide which one is best for you. So. let’s jump to the solutions. Backing up and restoring with the help of iCoud is common among Apple users. It doen’t require much of the things to compelete the process of backing up and restoring the data and app. All you need is a speedy Wi-Fi and enough memory in iCloud. Here, it has been shown how to backup and resote call history with iCloud. The process is pretty much easy, just make sure to go through all the steps properly otherwise you might end up losing the data. So, let’s see how this works. 1. First connect your iPhone to Wi-Fi and then go to Settings of your iPhone. 3. Then tap on iCloud Backup and toggle it on. 4. Finally tap on Back Up Now option. With few minutes all your call history will be backed up easily. Note: Users will need to erase everything to restore call history from iCloud backup. 1. First switch on your iPhone and you will be able to see a Hello screen. 2. 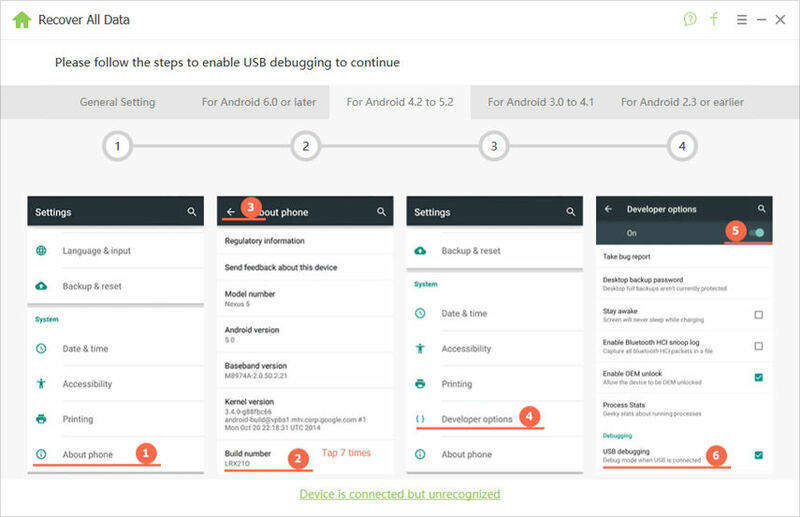 Next follow the procedure that you will get on your setup process until you get Apps & Data screen. 3. Tap on Restore from iCloud Backup >> Sign in to iCloud using your Apple ID. 4. Choose the backup (You better choose the latest backup which you can know from the date). 5. You might need to sign-in to your Apple ID to restore apps and purchases. 6. Stay connected with Wi-Fi, it will take some time to restore your backup depending on your size of backup. So wait until your process is completed. 7. Finally finish your setup and you are good to go with your backed up data. Tenorshare iCareFone is a wonderful tool that lets you backup as well as restore your iPhone stuff without any issue. You just need few minutes to backup or restore the file you wanted. Call history is also one among many items that you can backup and restore easily. You can backup call log selectively or in bulk. iCareFone is a two ways transfer: iOS devices to computer and vice-versa. It doesn’t have any limitation that you normally face in iTunes or iCloud. We can even say this tool as iPhone call log backup tool. Note: Make sure you have downloaded and installed Tenorshare iCareFone on your computer. 1. Launch iCareFone on your computer and connect iPhone using USB cord. 2. “Trust This Computer” dialogue box might appear on your computer, so unlock your iPhone and enter the passcode to sync your phone with computer. 3. Now go to “Backup & Restore” option that you see on the top of the menu bar. 1. First connect your iPhone with Tenorshare iCareFone using data cable. 2. Next select “Backup & Restore” option that you see on the top of the menu bar. 3. 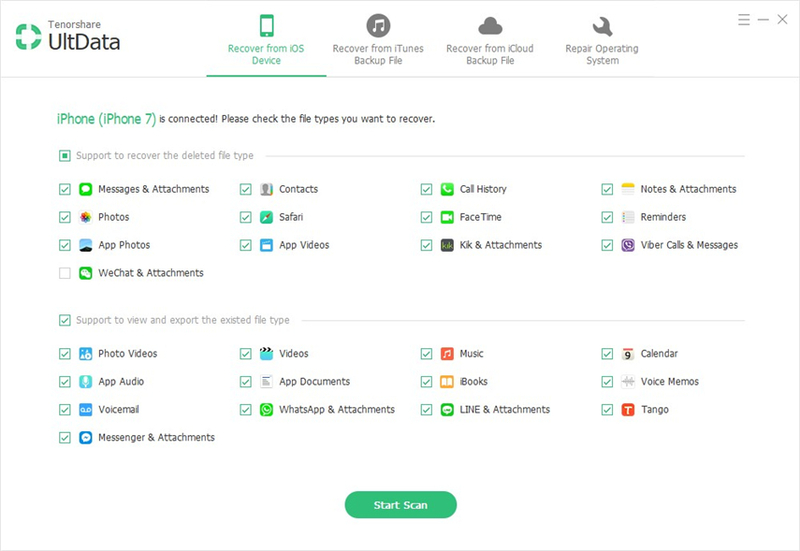 Then click on “To view or restore previous backup files” that you will find on the lower left corner.All you backed up files will be displayed on the screen. 4. Select “Call History” to start the process but if you had encrypted it with password then you need to enter the password to extract the files. 5. Now you can choose whether you want to export to computer or restore to device. So, these are the ways to backup and restore call history on iPhone easily. If you want the best solution then you should go for Tenorshare iCareFone. It is a complete solution for all your problem whether to backup or restore anything along with call history. It also supports iPhone X, iPhone 8/8 Plus, iPhone 7/7 Plus, iPhone 6/6s and other older models. Try this and give us the feedback in comment section.